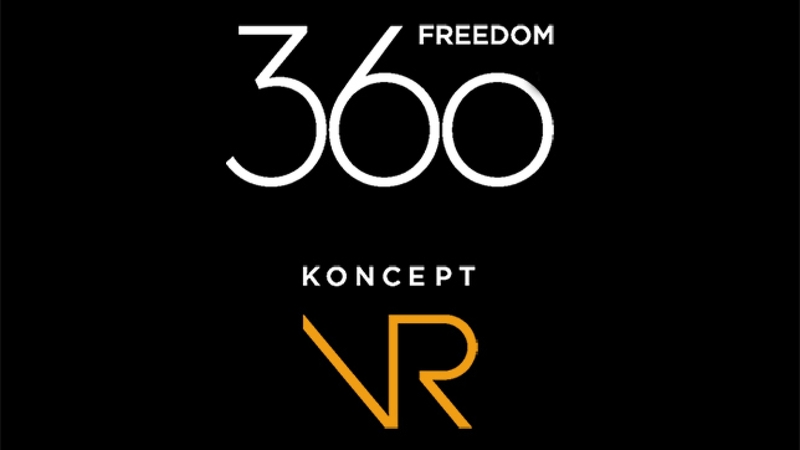 Freedom360* has purchased Koncept VR** to form a full-service production agency for virtual reality (VR) and 360-degree video. 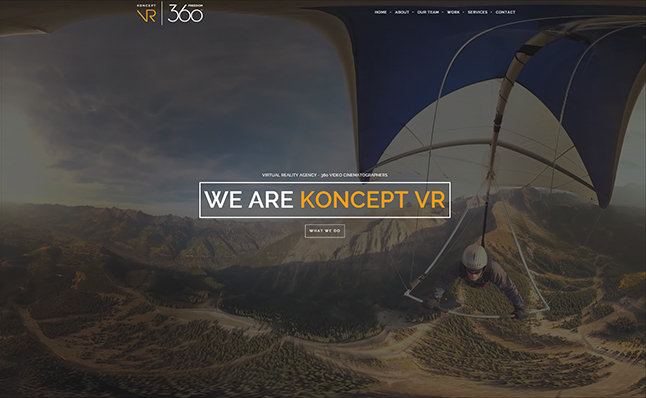 As a subsidiary of Freedom360, Koncept VR offers creative agencies and their clients a comprehensive range of services in harnessing the tremendous present and future potentials of VR and 360 video. VR and 360 video are already revolutionary new tools with vital and complementary roles to play in advertising and public relations. They provide immersive experiences of product capabilities and convey corporate messages with a forceful directness previously unthinkable. They clearly have further and perhaps even greater potentials in entertainment and education. Koncept VR, powered by Freedom360, is determined and exceptionally qualified to play a leading role in this exciting and rapidly developing scene. VR and 360 video demand an unusually wide range of differing skills that a creative agency might find hard to integrate smoothly. Freedom360 under Joergen Geerds is proud to have played the leading role in creating the hardware—compact multi-camera video equipment—that first made true 360-degree spherical video possible, and in making available the post-processing software required. This has enabled visionary photographers and videographers to entrance millions of viewers by capturing all-around movie sequences while skiing, sky diving, hang gliding or in one case flying a helicopter over an active volcano! And Koncept VR has the professionals who can think “outside the frame” to create 360 videos, with expertise long grounded in the demanding field of high resolution panoramic photography, and the project management skills to meet the required quality standards and deadlines. Expertise in delivering 360 video to the target audience is equally important. Head-mounted displays like the Oculus Riƒt or Samsung Gear, or low-cost Google Cardboard viewers, can make VR come alive to consumers. Privately branded viewers can be distributed for people to use with their own smart phones. Videos can be made available for streaming and/or downloading at a dedicated or corporate website for more conventional screen-based viewing. Or even huge wrap-around cylindrical or multi-surface displays are possible at conferences and exhibitions. The world-wide dome community of film makers and institutions has embraced the Freedom360 technology to create live-action content for a medium that was previously dominated by CGI. The options are increasing almost daily, and Koncept VR can advise on what is the most cost-effective way to get the message across. Prior experience of trade shows and major presentations, and the location of new offices in Long Island, New York, make Koncept VR a natural first choice for this vital, final stage of the project. This field is developing so rapidly that new, never-before attempted challenges with the promise of exceptional rewards for success are sure to arise. And the most urgent need is for professionally produced 360 video that will feed the surging demand for a superior VR experience. Freedom360 and its Koncept VR subsidiary welcome the “What if” wishes of creative agencies and will explore how to turn today’s challenges into tomorrow’s received wisdom.